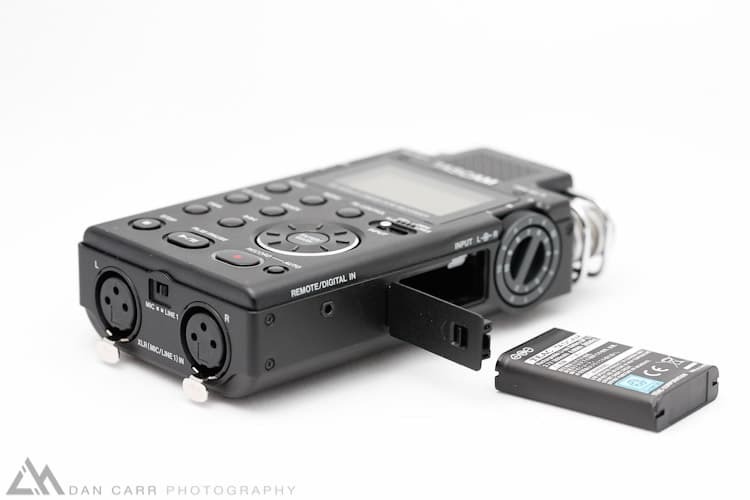 Small, portable audio recorders have become much more popular since the start of the s0-called DSLR revolution. 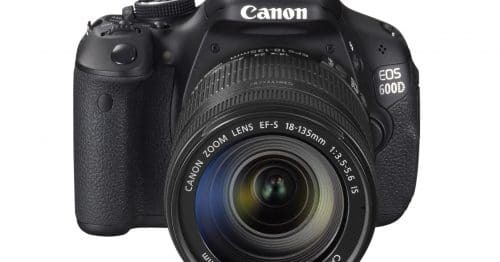 Of course they have always been around in the professional industry but when people began filming with DSLRs they quickly realized that the sound on those cameras was simply awful. A solution was needed and a great many people jumped on the Zoom H4N as that solution. 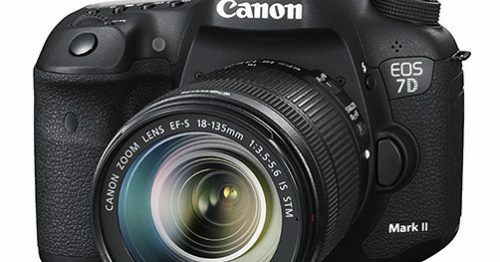 At the time when the 5D MK2 was released there weren’t a lot of options at a price point that made sense to someone who is only shooting with a camera worth a few thousand dollars. 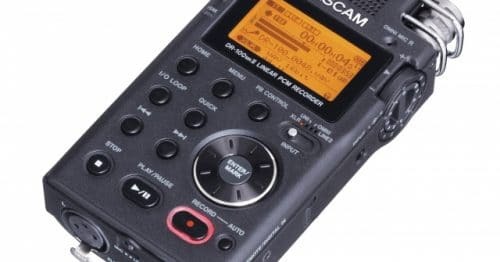 In 2010 though, Tascam launched the DR-100 and at the end of 2011 they followed this with the updated DR-100 MKII which has a price point similar to the Zoom. 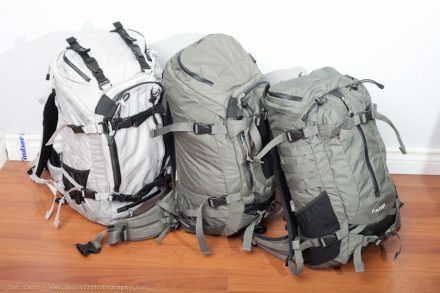 Of course now we also have many even cheaper solutions than both of these so I want to evaluate both the DR100MK2 and the H4N and find out if we really need them, and if so, which one would I choose for my audio kit. B&H Photo kindly provided me with one of these newer Tascam recorders so that I could test it out and see what I thought of it. 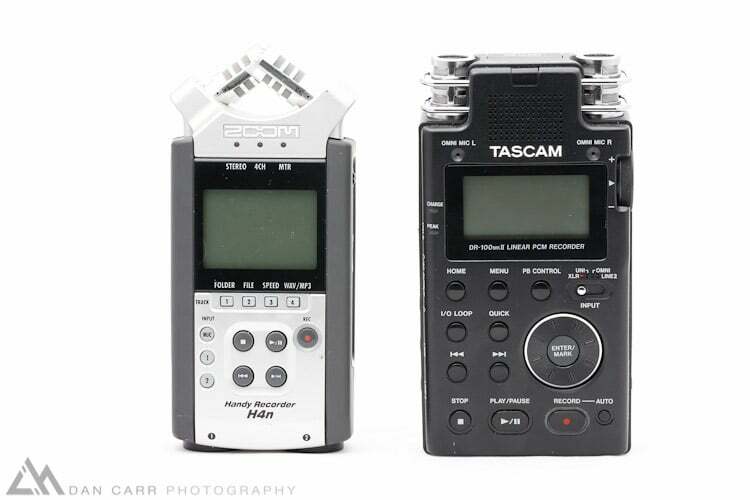 As you’ll see in this set of comparative images, the Zoom H4N is very slightly smaller than the Tascam Dr-100 MKII. Going by the official specs, the Tascam comes in at only 10g heavier though, 290g. Neither of these recorders feel like big bulky accessories and you probably won’t have trouble finding a small place in your bag for one of them. Ergonomically the Tascam works a little better for me, it has more buttons and that means that more can be accomplished without delving into the menu system. The Zoom’s ancient menu system is painfully slow to navigate despite the handy job wheel on the side which you push to ‘select’ (not much surprise for a product that is about 5 years old) so I much preferred working with the DR-100 to change detailed settings. Whilst it is a slightly snappier menu system compared to the Zoom, it’s still pretty poor though compared to a lot of other electronic accessories and neither are helped at all by the low resolution (128×64 !!!) screen. If you’re used to digital cameras and iPhones then be prepared for a bit of a shock and a step back in time….. Physical build quality between the two is comparable but different. 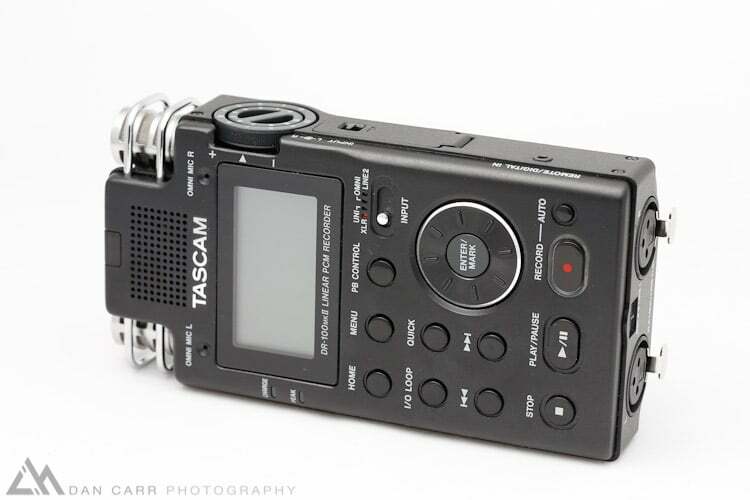 The Tascam has a nicely finished aluminum chassis while the zoom has a plastic shell with rubberized edges. The Zoom therefore feels a bit more rugged but I suspect that the aluminum chassis of the Tascam hold up just as well, though is susceptible to scratching of the paint. Physical feature build is much better on the Tascam though with physical level adjustment knobs on the side, one for each channel, and also proper locking XLR ports on the bottom. The Zoom H4N sadly doesn’t have locking XLRs so it limits it’s usage in a sound recordists lightweight bag as you never know when a cable might be pulled out, resulting in a lost recording. 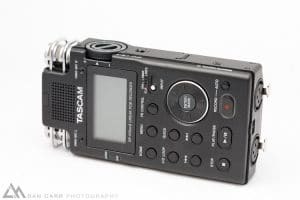 The Tascam also has a nice big physical HOLD switch which is again a nice feature for a sound recording bag where you don’t want settings to be changed by accident. 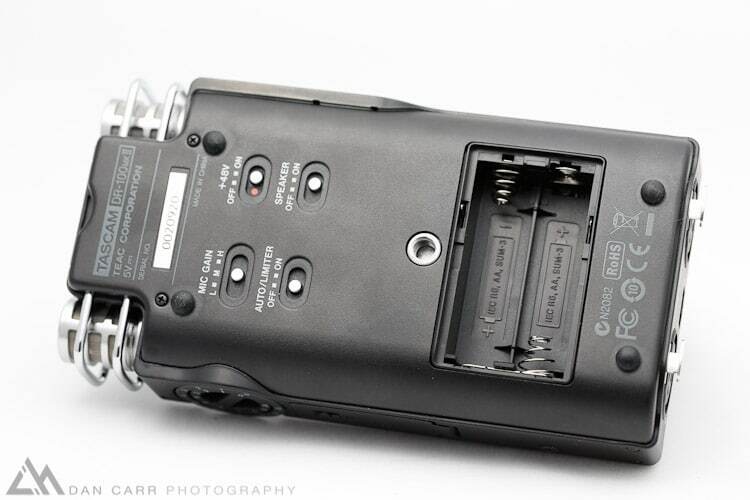 The Zoom H4N is powered by two AA batteries but the Tascam DR-100MKII has a trick up it’s sleeve, dual power. Not only does it have the requisite AA battery compartment, but it also has a second slot for a small Li-Ion battery. 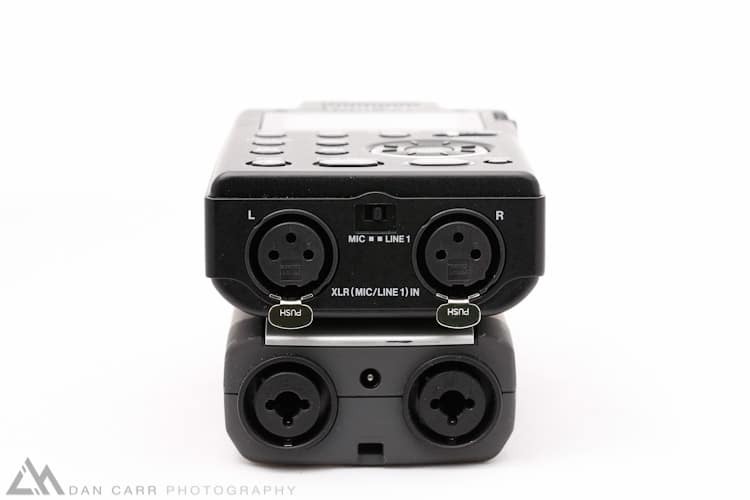 Once one power source is depleted it will automatically switch to the second source, allowing you to switch out the dead battery whilst still recording. In the menu system you can specify which battery is designated as your ‘main’ and which is your ‘backup’. My preferred setup was to run AA rechargeables as the main and have the Li-Ion there as a backup protection. Considering the relatively small size and weight difference between the two recorders, fitting in a second battery is a huge bonus. Charging the Li-Ion battery is done via USB and I did notice that when plugged into a computer the charging took an age. The manual states 6 hours but I could have sworn it took even longer. In the end I plugged it into a USB phone charger with the included USB cable and that sped things up a bit. 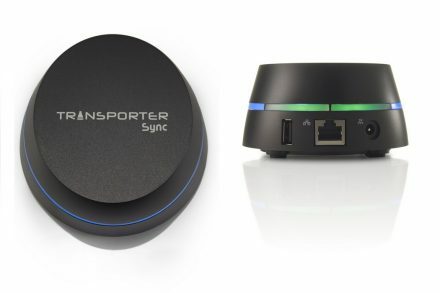 You could also charge using the optional power supply. The main screen will give you a rough estimation of the power that is left in the battery source that is currently in use. If you delve into the menu you can also find a page that will show you the power left in the other source. I would like to have seen a more accurate power supply level reading, especially for the Li-ion battery with a percentage remaining. For long periods of usage in a studio, perhaps recording your own music or a podcast, then both the H4N and the DR100MK2 have optional mains power supplies available. Please watch this video for some sample recordings from both the Tascam DR-100 MKII and the Zoom H4N. Quite simply if you are recording a mic level signal with either recorder then any difference is going to be extremely hard to hear. The quality of the amplification seems to my ear to be almost identical. Using an external mixer and recording a line level signal into the Tascam does offer an improvement though, a slightly smoother sound. When it comes to on board microphones I was not overly impressed with the omnidirectional mics on the DR-100 MKII. They sound pretty tinny to me which isn’t too surprising when you see the two tiny holes on the front of the unit in the aluminum case. The handling noise in that mode is also totally unacceptable. 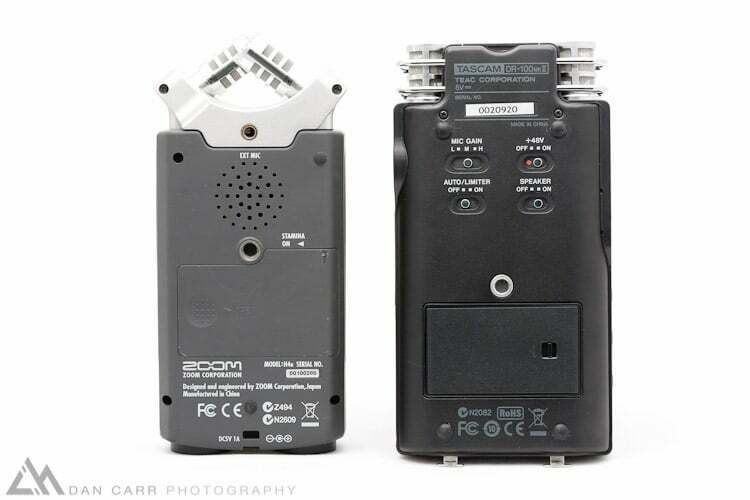 Comparing the Tascam’s unidirectional mic to the Zoom H4s onboard mics, I personally prefer the Zoom’s mics but only by a very short margin to the point where personal taste will really be a factor. What is quite different though is the way that the microphones are oriented. The Zoom’s XY pattern will allow some meaningful stereo effects to be captured without too many phasing issues (sound waves arriving at both mics at slightly different times). The Tascam’s mics though are pointing straight forwards though so this won’t be quite so good in that respect. What you CAN do though is simply set the level of one of the mics a little bit lower and use it as a backup track if there are sudden loud noises. Your lower track hopefully won’t peak and when this is combined with the other features such as pre-record or auto-record that it could be a really valuable feature in itself. These are what I would consider to be the strengths and weaknesses of these recorders, both in general and also when compared with each other. If I was going to throw another recorder into the mix then it would definitely have to be the Tascam DR-40. 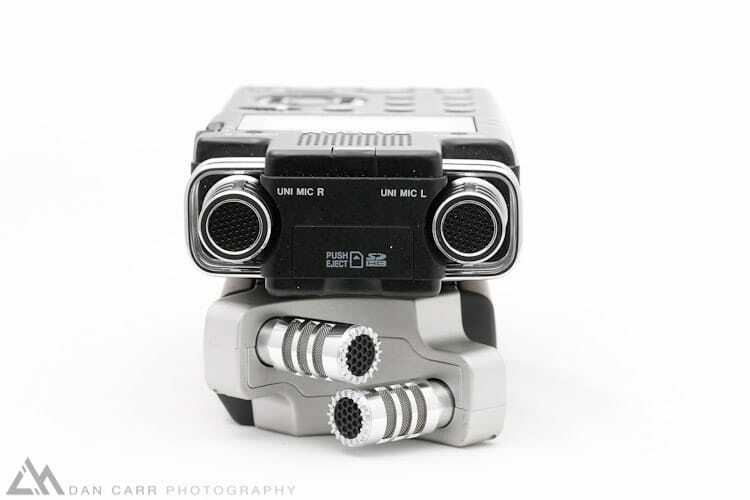 It’s cheaper than both the Dr-100 and the H4N but it packs XY mics and 4 channel recording as well as locking XLR sockets AND 1/4 TRS connections. It’s main disadvantage is that you can’t vary the input level of the left and right XLR independently. For some people that is a crippling specification so it’s worth thinking about. If you are running an external mixer though then it won’t make a blind bit of difference. Given the extremely close results in the audio testing area, your choice is going to come down to the features you require. If you need 4-channels then the Zoom will be your choice, or maybe look at the Tascam DR-40. It’s a real shame that Tascam added 4-channel to their cheaper DR-40 but not the MKII version of the DR-100 otherwise it would have been an even clearer winner. 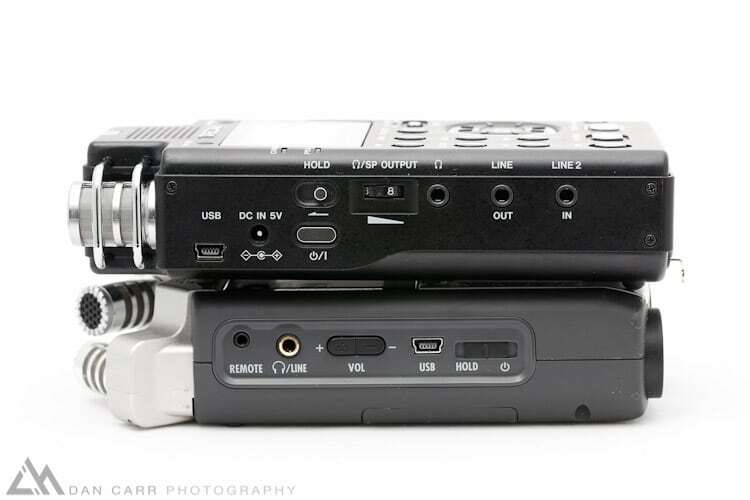 If you need 2-channels though then I would rate the Tascam DR-100 MKII higher than the Zoom. I prefer the ergonomics, the build and for me the XLR line input is a MUST have option. 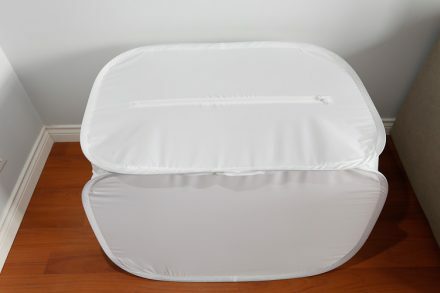 The fact that you can also have a digital input, dual batteries and a dedicated line output is all icing on the cake. The pricing difference between the two is negligible. The only time I would recommend the Zoom over the Tascam for 2-channel recording would be for usage of the on-board microphones. The XY pattern will lend itself better for recording music and if you really truly won’t ever want to record something coming in with an XLR then the Zoom might be right for you. 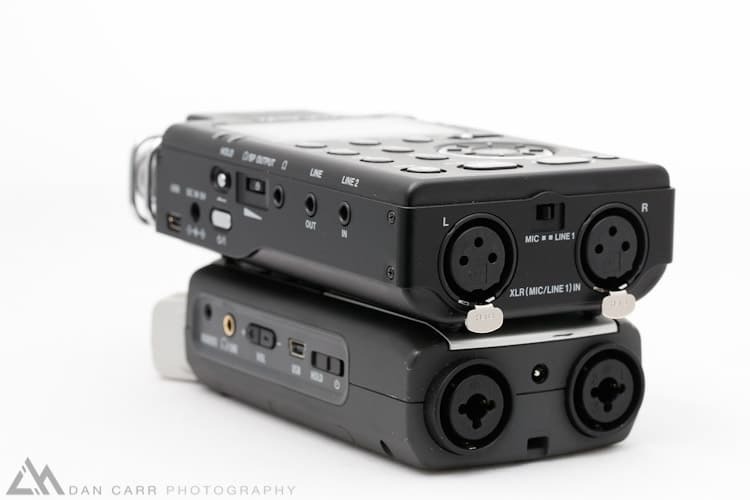 In most instances though I think people will be happier with the option to use the still very good on-board mics on the Tascam but also have the flexibility to use a line level XLR signal coming in. Zoom is nice, use it!